How much are customers willing to pay for Netflix? 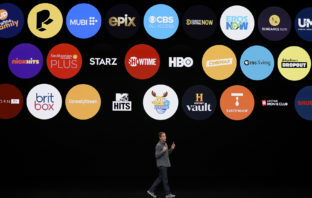 The streaming service is grappling with that question once again after raising prices in some of its largest territories over the past month. 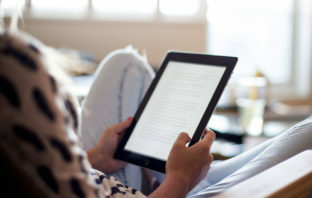 Access-based consumption has obscured the rise of a range of fragmented ownership configurations in the digital realm that provide the customer with an illusion of ownership while restricting their ownership rights. 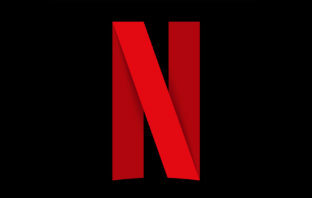 Netflix has ended its support for Apple’s AirPlay wireless casting feature, claiming “technical limitations” are behind the policy change. 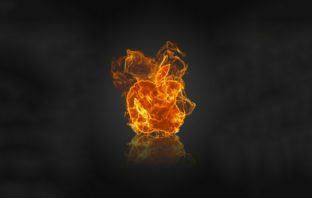 Apple on Monday showed it can open up its software and services to devices that compete with its own – but only when absolutely necessary. 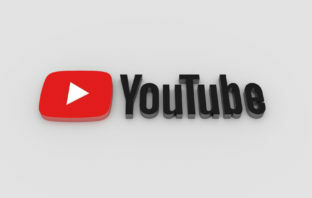 YouTube has cancelled plans for high-end dramas and comedies, people with knowledge of the matter said, a pullback from its grand ambitions for a paid service with Hollywood-quality shows.